Sharing great resources with you about growing plants and such. Here is my amazing brother, a Georgic Farmer; a man who feels it is his mission to provide nourishing food in a way that liberates families. He provides whole food fresh from the local farm! Nourish your whole body. 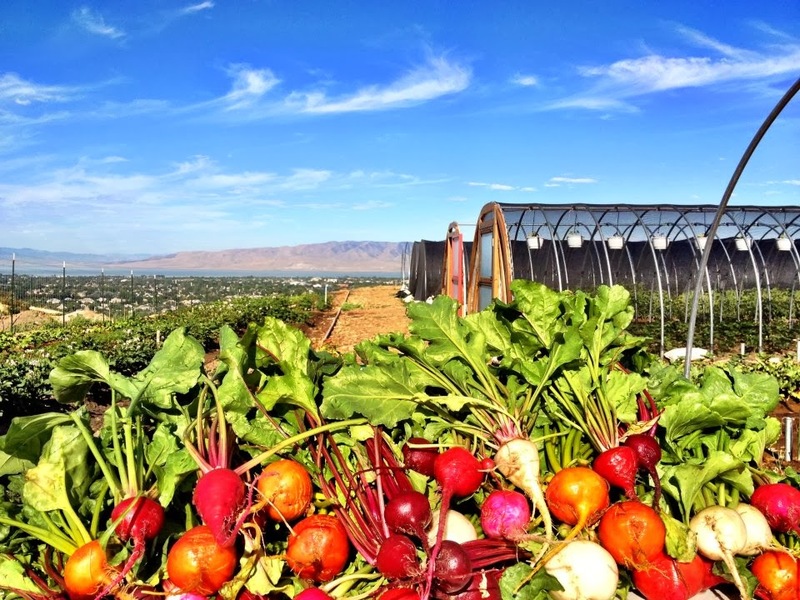 If you are in the Provo, Utah area, visit this farm.